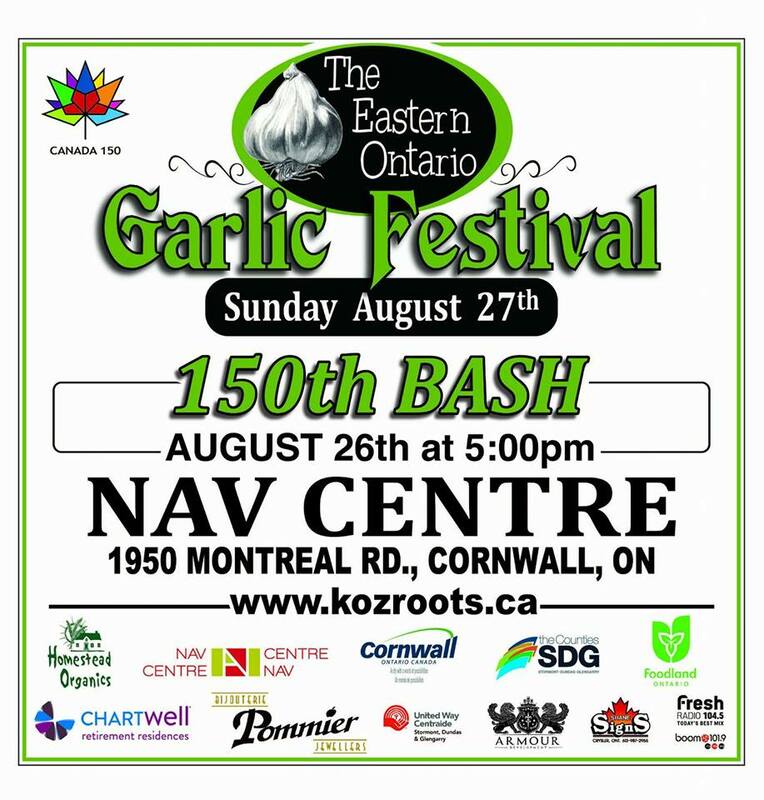 The Eastern Ontario Garlic Festival is a celebration of all things local in Cornwall, on the extensive grounds of the Nav Centre. Take a stroll through beautiful gardens while you enjoy food vendors, food producers and artisans from Cornwall and the region. Try delicious, fresh samples and bring home a fresh supply.